sit with me this week as I share them with joy! Gorgeous shots! I love Spring!!! These are stunning photos of so lovely blossoms! Gorgeous sweet blossoms. Love the soft color! Beautiful! I really needed to see these. We have another day here of wind chills in the teens and 20's. and that second shot looks like flower eyes looking right back at you !! oh Elk you have captured these so beautifully. The color in the second photo is outstanding. 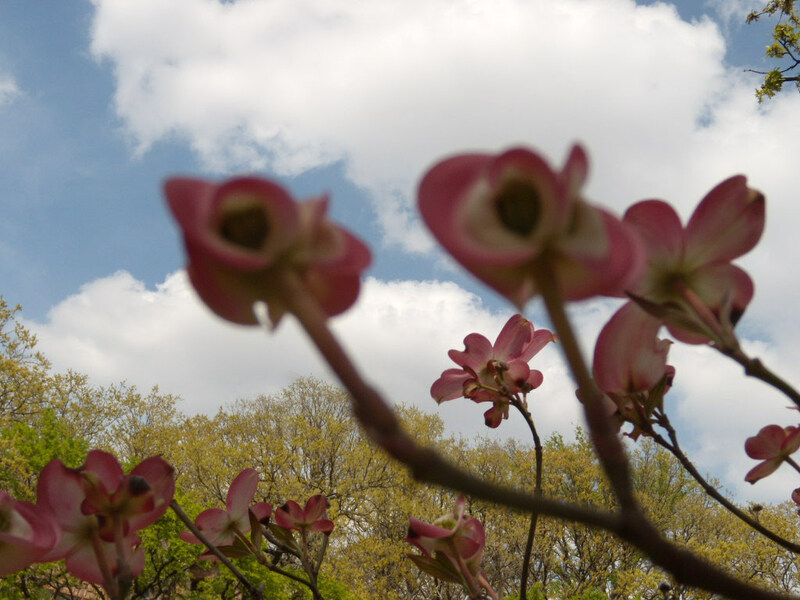 The dogwoods here have just barely started to open. thank you for sharing your world with us today. Such a lovely collection of spring. I love our laurels, but I wish there were a couple dogwoods down here, too! The colors in these photographs are gorgeous, Mom! Beauty beautifully captured! I also like how you framed your mother's tools. Just knowing that she touched and used those make it a very sentimental piece. 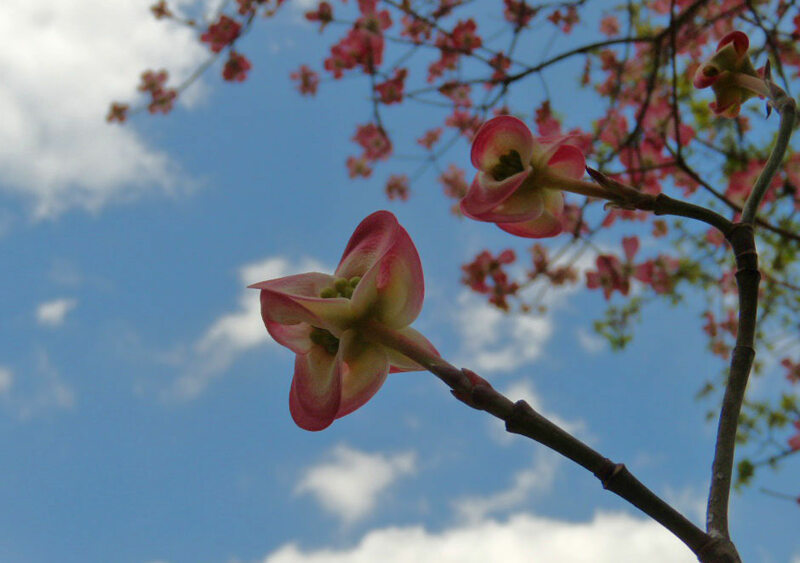 I am still waiting for our first blossoms. These are beautiful and perfect! I knew there was a reason I always wanted a dogwood tree. It's nice to see Spring has sprung over in your neck of the woods! It's still more snow for us here in Edmonton, Alberta!!! I am so jealous of your blossoms. Really jealous!!!! Mmmm spring!!!! Thanks I needed that!!! Stunning! Just gorgeous & so unique. I've never seen them before. these are spectacular! I just love cornus and this one is such a lovely pink. Beautiful captures. I am feeling so envious. You have this gorgeous abundance of spring. We have snow in the forecast. ICK! OMGosh! i wish we had those here!! beautiful!! these are some of the coolest pictures you have ever taken! especially the second, third and fourth! GORGEOUS and super cool perspectives! That last one is my all time favorite!! These are so lovely. 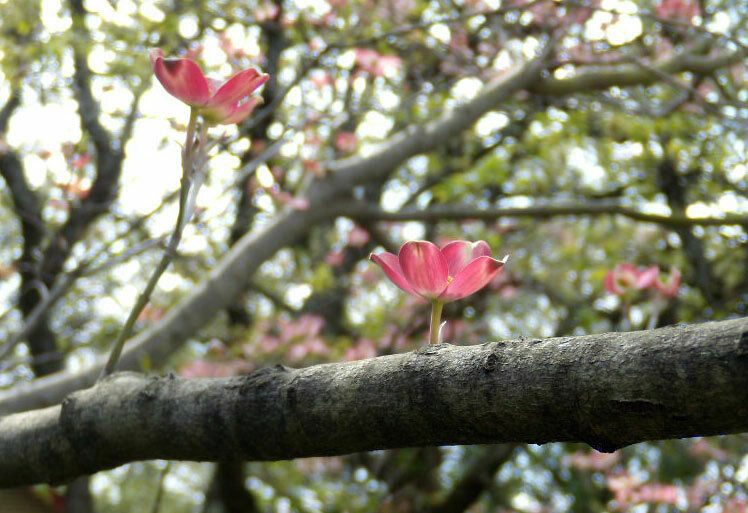 The flower jutting up from the branch in the last one is just perfect! I'm not sure how I missed these, but I'm glad I found them now. 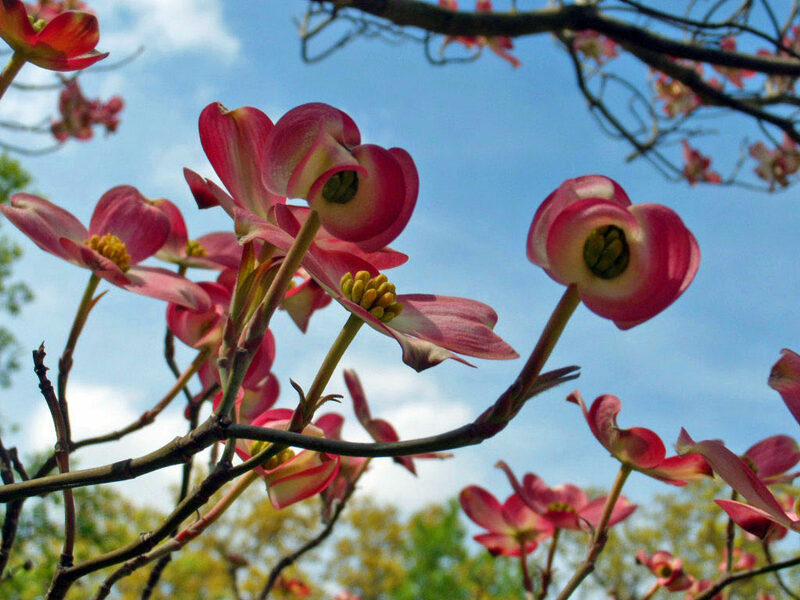 I love dogwoods, they are absolutely gorgeous. I've been wanting one for my front yard for quite a while now. Now I want one even more! So enjoyable! My favourite is the second one. Beautiful. oh wow ... these are absolutely sensational!! almost take on an animated eye of sorts ... so cool.